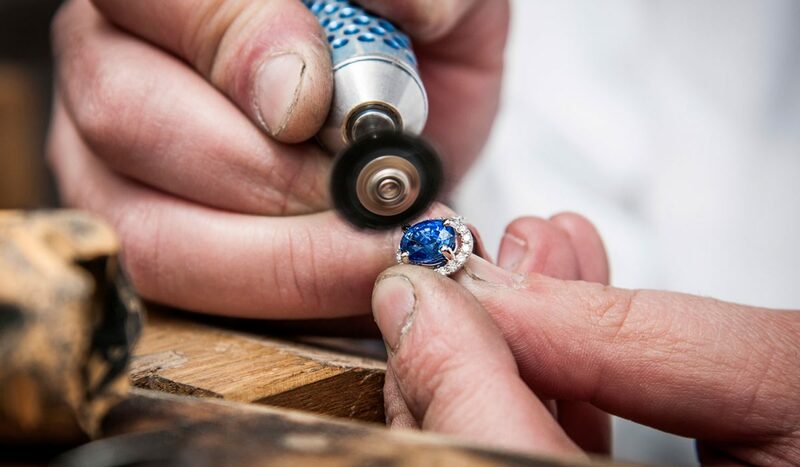 Professionalism, a serious approach, informed respect for tradition, a warm and friendly welcome and personalised advice: these are the values that form the everyday workings and facets of our boutiques all of which are dedicated in equal measure to watchmaking and jewellery. The 100% family-run business was founded in 1902 creating momentum and enhancing an already keen dynamism that has been present through the generations. Four key values that have earned Tollet its outstanding reputation: Service, Attentiveness, Availability, Expertise. 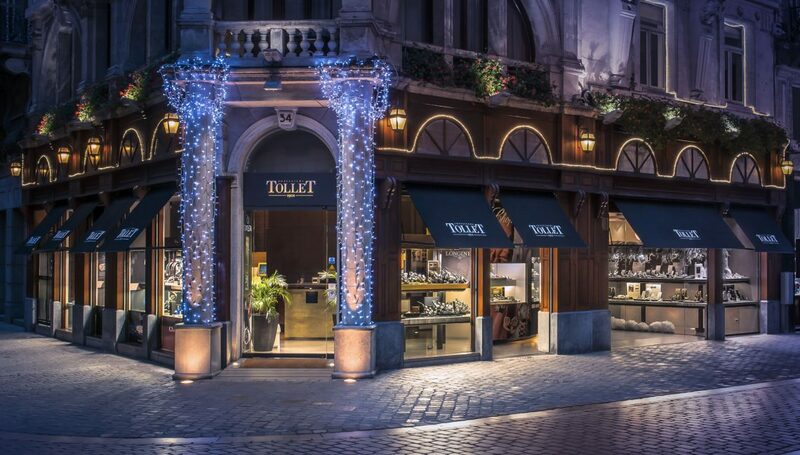 At Tollet we accompany, reassure and instil a sense of loyalty among all our customers as soon as they cross the threshold of our boutiques. But there is another aspect that is equally important here and that is choice. A choice of precision when it comes to watches, and a choice of luminosity when it comes to jewellery. 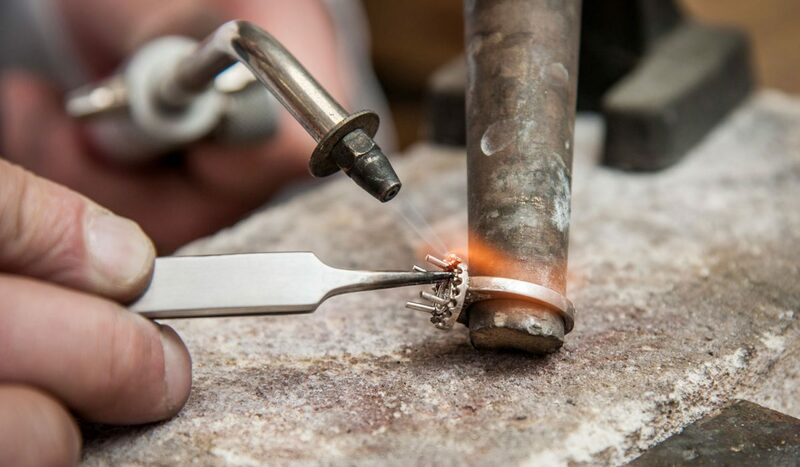 It is a passion, a pleasure for us to offer our customers an array of rings, necklaces, bracelets, earrings and of course classic or contemporary engagement and wedding rings. Whether they are for offering as a gift, or simply an object to reflect a sentiment, the rule of our company is that our collections should have something to meet the most modest and the most exuberant desires. 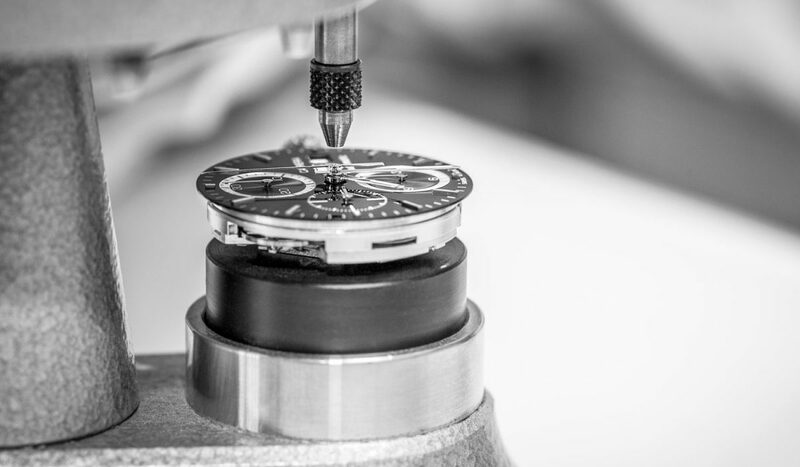 Here at Tollet, we offer a service that is rare today as all our boutiques have an integrated watchmaking workshop. 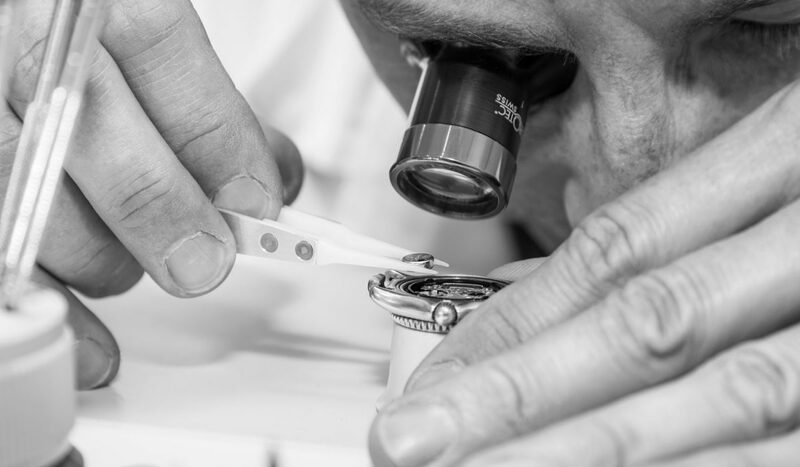 The experienced teams, guided by a master watchmaker, provide the full range of watchmaking services and an ultra-professional after-sales service. This is a major argument when it comes to acquiring a beautiful high-end watch that has long been the object of dreams from our selection of the great Swiss brands! When purchasing a watch one wants to be able to rely on the quality of the mechanisms, but advice is also of great importance. And these aspects are particularly relevant when it comes to special occasions such as birthdays, engagements, weddings, special private gifts or professional gifts offered by a company. This is why quality and confidence form the maxim that we apply today at Tollet.